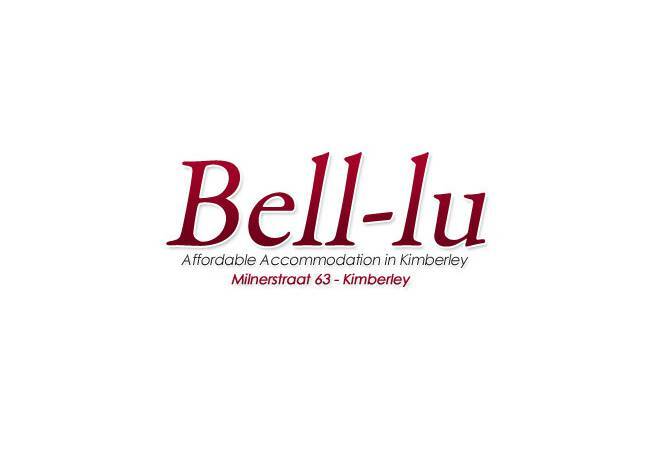 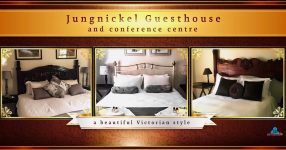 Bell-lu Guest House is situated opposite an evergreen park in the historical Memorial Road area within close proximity to the city centre and many historical sites, such as the McGregor Museum, Dunluce, Rudd House and the Honoured Dead Memorial. 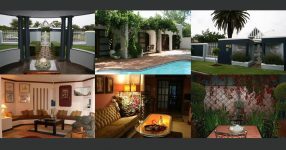 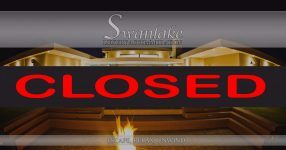 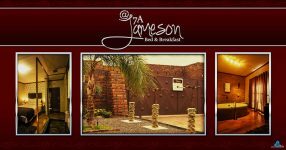 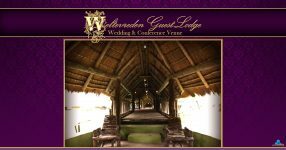 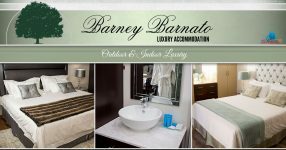 We offer comfortable bed and breakfast accommodation in quiet surroundings. 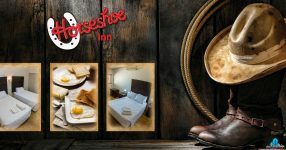 Spacious, en-suite bedrooms with fridge, tea and coffee facilities, secure off-street parking and a 5 star breakfast. 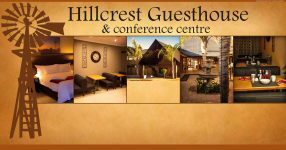 Kimberley’s activities and features are a stone’s throw from the guest house.